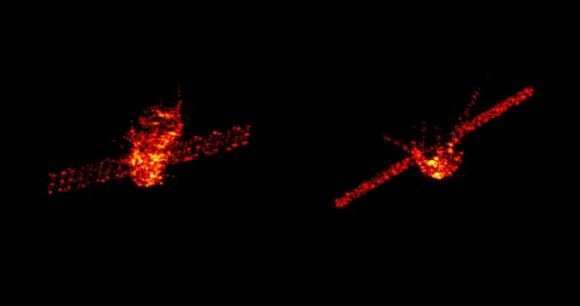 Interestingly enough, concerns about how and when Tiangong-1 would fall to Earth has helped to bring the larger issue of orbital debris and reentry into perspective. According to the SDO, on average, about 100 tonnes of space junk burns up in Earth's atmosphere every year. 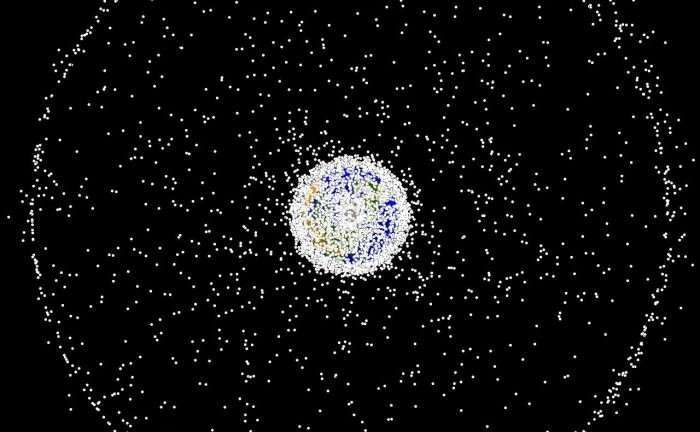 Monitoring these reentries and warning the public about possible hazards has become routine work for space debris experts. This junk takes the form of defunct satellites, uncontrolled spacecraft, the upper stages of spent rockets, and various discarded items (like payload covers). Over time, this debris is slowed down by Earth's upper atmosphere and then succumbs to Earth's gravitational pull. Where larger objects are concerned, some pieces survive the fiery reentry process and reach the surface. In most cases, this debris falls into the ocean or lands somewhere far away from human settlement. While still in orbit, these objects are tracked by a US military radar network, the ESA's Space Debris Office, and other agencies and independent satellite trackers. This information is shared in order to ensure that margins of error can be minimized and predicted reentry windows can be kept narrow. "With our current knowledge and state-of-the-art technology, we are not able to make very precise predictions. There will always be an uncertainty of a few hours in all predictions – even just days before the reentry, the uncertainty window can be very large. 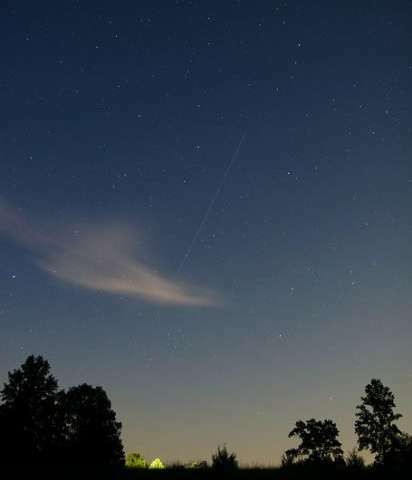 The high speeds of returning satellites mean they can travel thousands of kilometres during that time window, and that makes it very hard to predict a precise location of reentry." The purpose of these campaigns is for space agencies to pool their respective tracking information from radar and other sources. In so doing, they are able to analyze and verify each other's data and improve prediction accuracy for all members. The ESA hosted the 2018 campaign, which followed the reentry of China's Tiangong-1 space station as it entered Earth's atmosphere this weekend – the details of which are posted on the ESA's Rocket Science blog. "Today, everyone in Europe relies on the US military for space debris orbit data – we lack the radar network and other detectors needed to perform independent tracking and monitoring of objects in space," said Krag. "This is needed to allow meaningful European participation in the global efforts for space safety."